Timing Ireland’s ‘Ball Speed Challenge’. Test your skill with our speed challenge. Measuring how far you can throw, kick or whack a ball. This fun exercise is available for hire and includes everything you need. 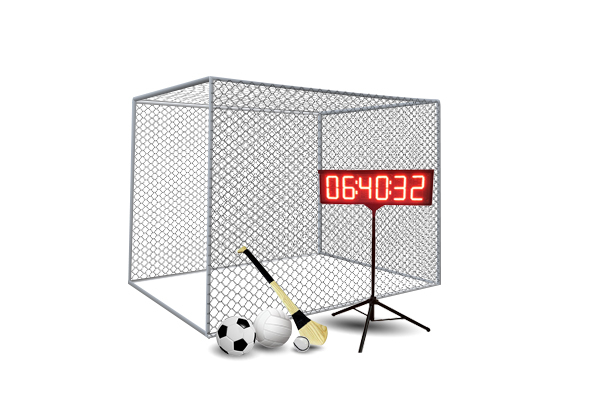 We supply the Net Cage, LED Tripod Display and our High Speed Radar Speed Trap. Battle against your friends and see who hits the hardest! The LED display shows your hitting speed. Set the bar for those who wish to knock you off your pedestal. Our system is delivered, built and operated by us to ensure the system is good to go as soon as possible. Timing Ireland’s ‘Ball Speed Challenge’. 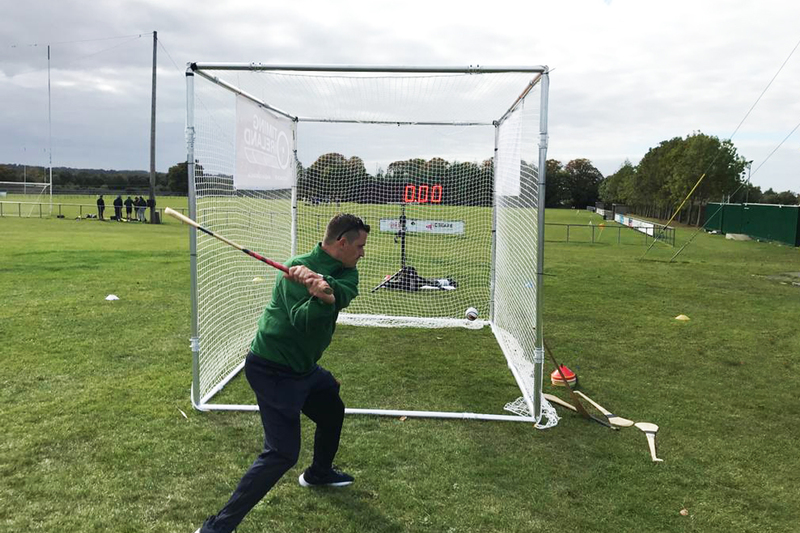 Test your skill with our speed challenge, measuring how far you can throw, kick or whack a ball. 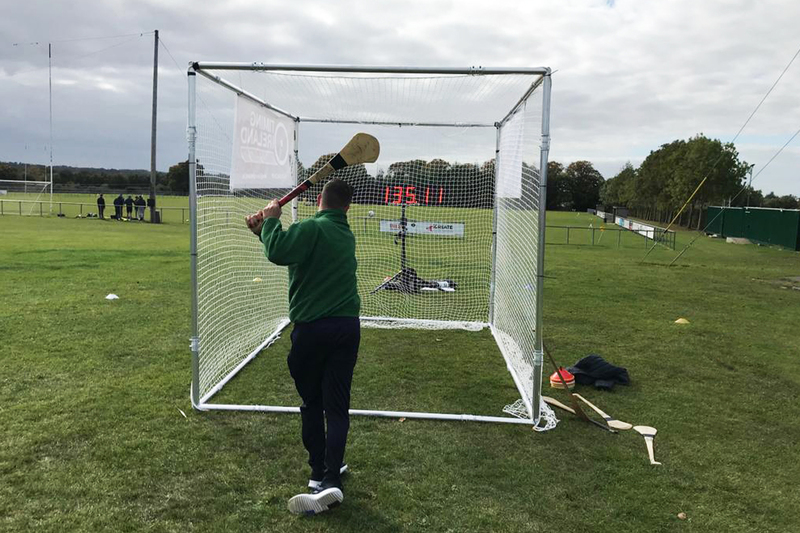 This fun exercise is available for hire and includes the Net Cage, LED Tripod Display and our High Speed Radar Speed Trap. Battle against your friends and see who hits the hardest! The LED display shows your hitting speed and sets the bar for those who wish to knock you off your pedestal.